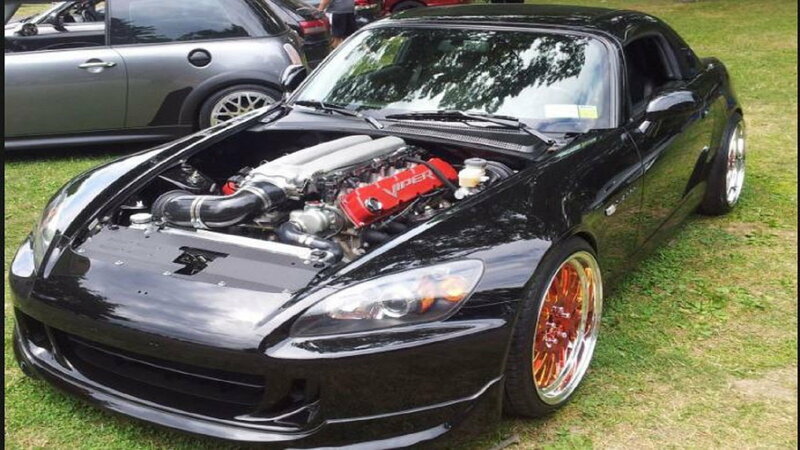 Adding an LS1 is one of the cheapest ways you can add a little crazier power to your S2000. In my opinion, the only bad side to this is the addition of a "muscle car" tone to your exhaust note. However, you can find solace in the fact that you'll have gobs of power to play with while out on the open road. 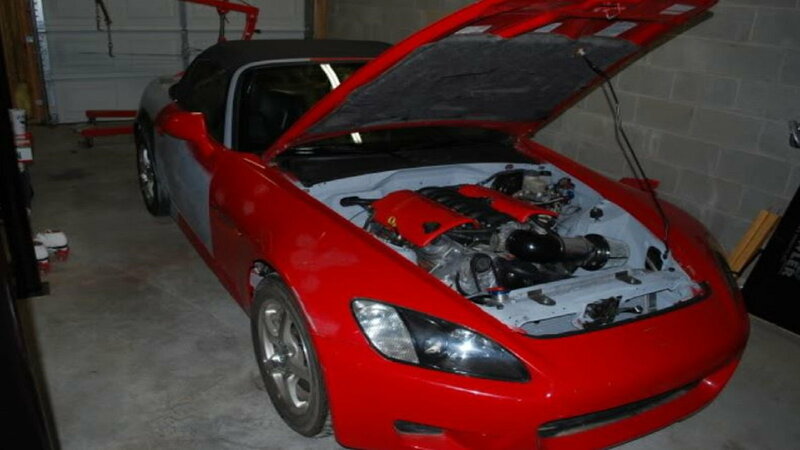 Here is a link to a fellow S2000 owner over on LS1Tech documenting his V8 swap timeline. 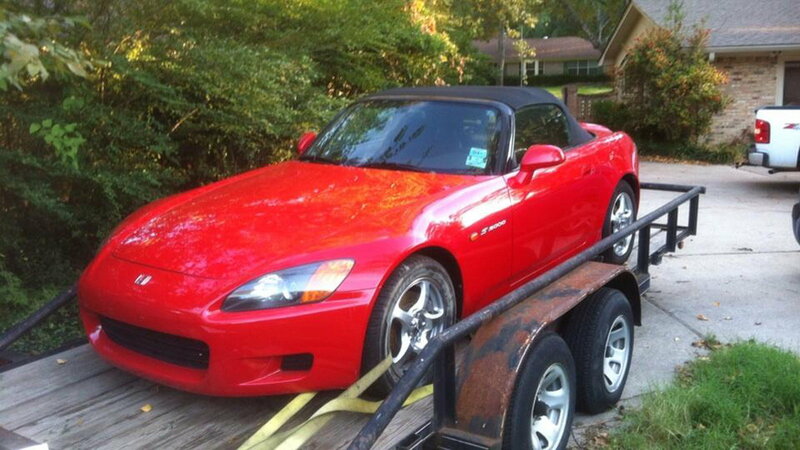 >>Join the conversation about Big Power S2000 Swaps right here in S2Ki.com. 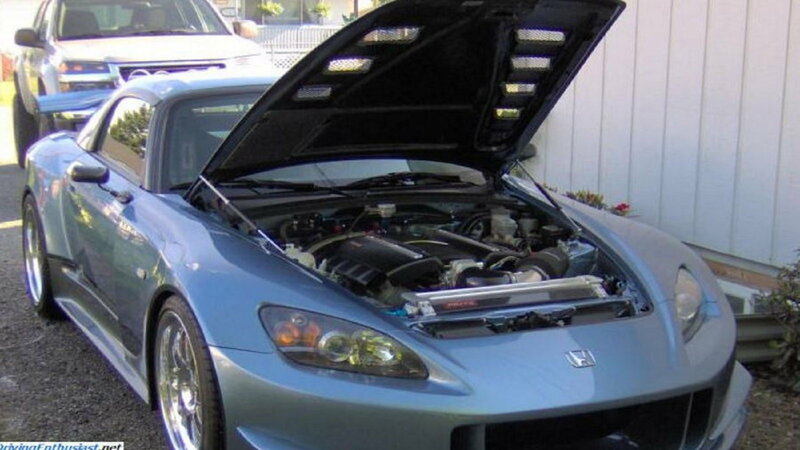 For this go around, the swap was done with the LS2 engine to make this S2000 scream. Forum member thePunkville started his build thread on an LS2 a few years ago. He posted the beginnings of his efforts for all of us to see and salivate over. Here's the link to the proceedings and say what's up while you're there. If the need for speed is too great, try an LS7 on for size. The owner states that he has previously owned a V8 swapped Miata and it became just old hat to him. He had many compliments to the S2000 on being able to handle the swap much better and confidently than the Miata he owned before. Here is his build sheet along with a couple YouTube videos of his swap job and end results. The LSX engine is specified for racing. Similar to the LS7, this 454 big block is cast iron instead of aluminum. This will get your S2K rocketing down the track. This S2000 packs not only an LS7 but also nitrous! Here's the link to it flying down the dragstrip in all its glory. Just in case a V8 wasn't enough, here's a beast with a Viper V10. I don't know what sort of dark wizardry was used to make this swap happen but happen it did. Here's the write up on Jalopnik of how it went down and a recap of the owner selling it for 27 grand!